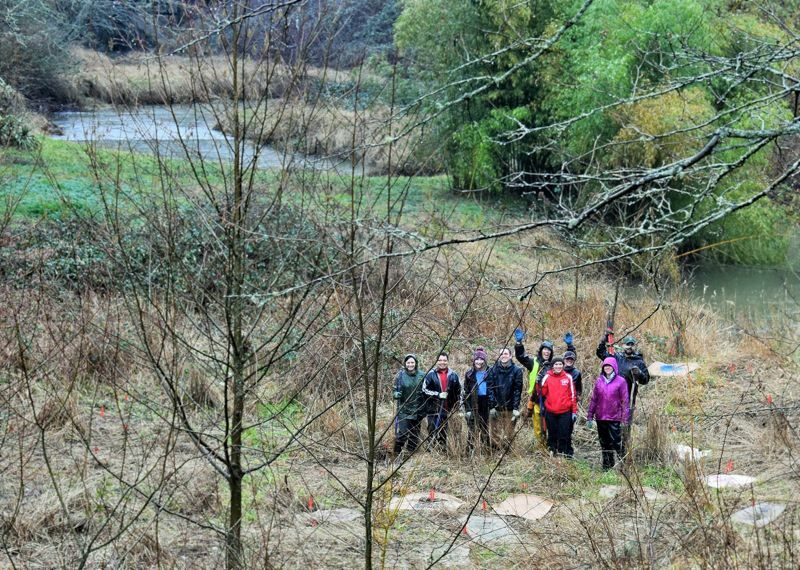 Thanks to recovery endeavors from Multnomah County and community nonprofits, Beaver Creek now produces 9% of native salmon in the Sandy River Basin. 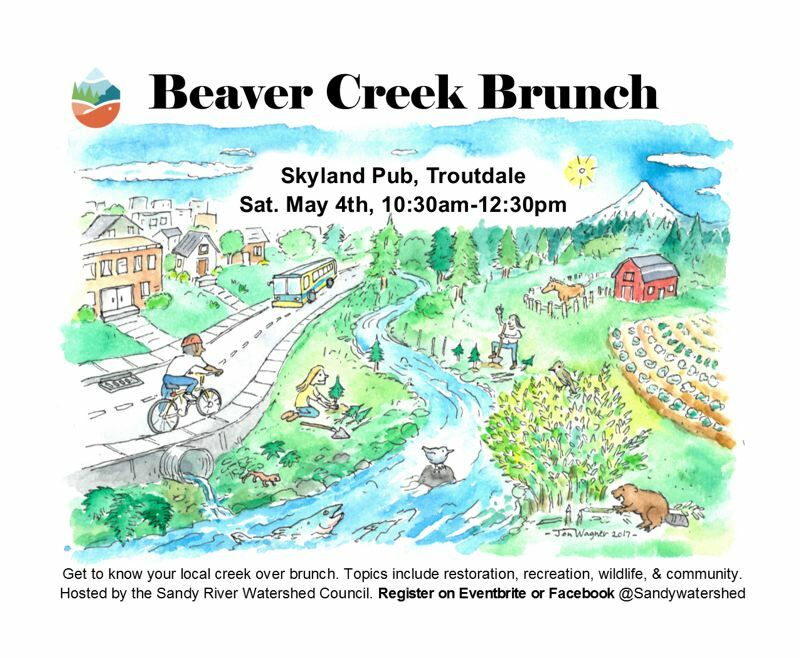 The Sandy River Watershed Council, will be hosting a brunch from 10:30 a.m. to 12:30 p.m. on Saturday, May 4, at Skyland Pub, 3175 S. Troutdale Road, for Multnomah County officials and community organization representatives to explain their creek restoration efforts, said Melissa Cannell, Sandy River Watershed Council community engagement specialist. "This is an opportunity for community members to learn about their local creek from organizations who work to protect it," Cannell said. Beaver Creek is the lowermost tributary of the Sandy River watershed basin. The creek starts in agriculture land east of Gresham, traverses through Troutdale and connects with the Sandy River east of downtown Troutdale. In 2017, Multnomah County replaced the Southeast Stark Street Culvert that opened the stream to create a fish passable waterway. Multnomah County is continuing its efforts to restore Beaver Creek, and it is further enhancing the fish passageway by replacing the Cochran Road Culvert with a 60-foot bridge. The Cochran Road project is scheduled for completion this summer. "(The brunch) will give community members a way to understand why we've had years of culvert replacements," Cannell said. Cochran Road is on the south side of the Mt. Hood Community College campus near the soccer field. Multnomah County hosted a similar brunch meeting to inform the public about the Stark Street Culvert replacement when that project was underway. The watershed council chose to hold a similar brunch as a way to make the latest event a more casual get together. "We hosted it to make the event less of a public meeting and more of an education opportunity," Cannell said.